When it comes to business in Bend, no organization has been looking out for the best interest of this community longer than the Bend Chamber of Commerce. Since 1926 the Bend Chamber has worked to support its mission to be a vital strategic partner creating resources and opportunities for member success, quality of life, engagement and meaningful impact. From traditional Ribbon Cuttings to newer and more progressive programs such as “What’s Brewing and Young Professionals Network, the Bend Chamber provides the tools and the resources Bend businesses, visitors, relocators, and the community at large need to succeed. Membership in the Bend Chamber of Commerce is much more than a plaque on the wall, the fulfillment of a sense of civic obligation, or the means to generate new business. Rather, membership represents a commitment to the continued prosperity of the Bend Economy. As one of the only Chambers of Commerce in the Western United States that is supported 100 percent by members, The Bend Chamber receives no government funding and as such remains an unbiased advocate for the best interests of the business community. This allows the Chamber to lobby hard on behalf of its members when it comes to civic matters and to take on controversial issues others cannot or do not for political and other reasons. The Bend Chamber has been here for the business community for over 85 years. 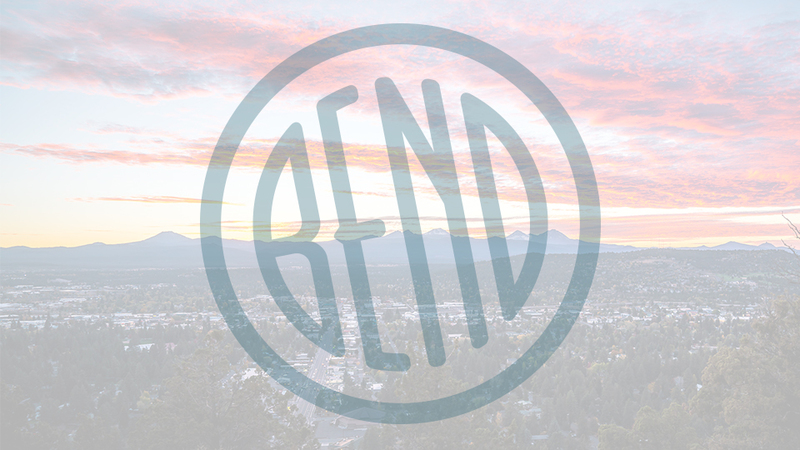 Encouraging business development, support, retention, and recruitment to community development, information dissemination, and issues management, the Bend Chamber takes the lead – yesterday, today, and tomorrow. For businesses seeking education, outreach, advocacy, networking, and more, and who want their membership dollars to work hard for them in the hands of local stewards, there is and always has been one clear leader, the Bend Chamber of Commerce. Where Bend does business.